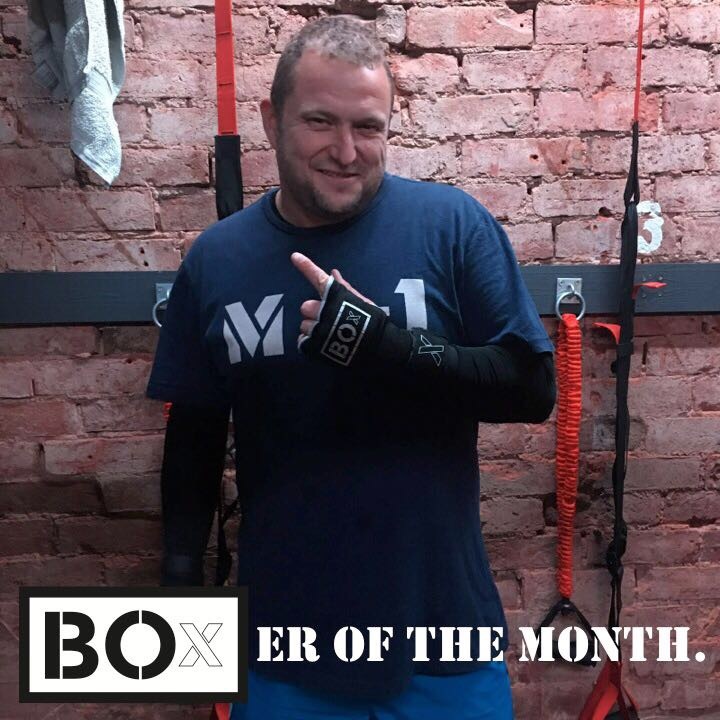 Our BOxER of the month in August was Gaz Barritt. Gaz has without a doubt been a huge fan since his first session. 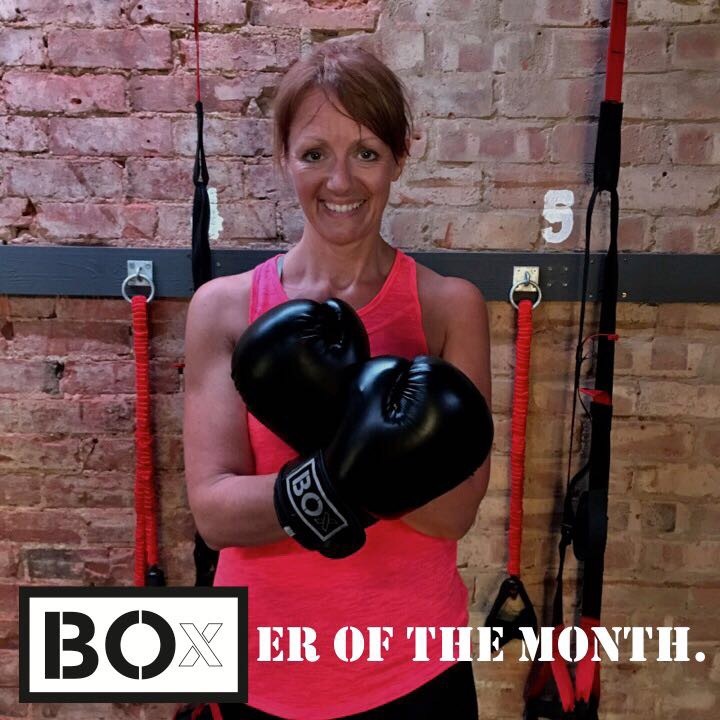 He has made it his mission from the beginning to support us …..
Our BOxER of the month in July was Amanda Hull. Amanda has been a true fan of ours from the day we started out in school halls. She never missed a session and put 100% …..